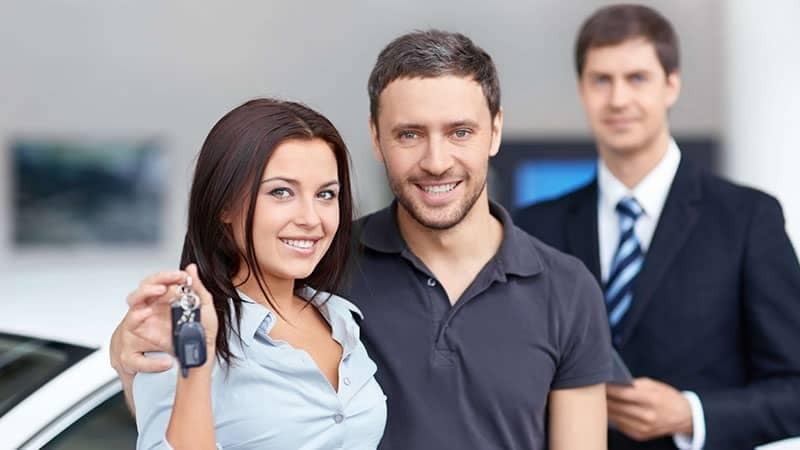 While it can be nice to own your car outright, plenty of drivers prefer to lease, which essentially means you’re renting rather than buying. If you’re struggling with the lease vs. finance question, simply read on. Instead of financing the whole car’s value, you pay for the value lost over the years you’re driving it. You choose your vehicle and work out a lease term. This involves everything from term length to payment size to the number of miles you can drive each year. At the end of the lease term, you give the vehicle back and usually trade into a newer model. Before you start, make sure you check out leasing incentives and specials to ensure you get the right deal. Know exactly what you want in terms of features, mileage, and so on. If leasing sounds like the right step to make, simply contact us today to explore models and find out about financing.